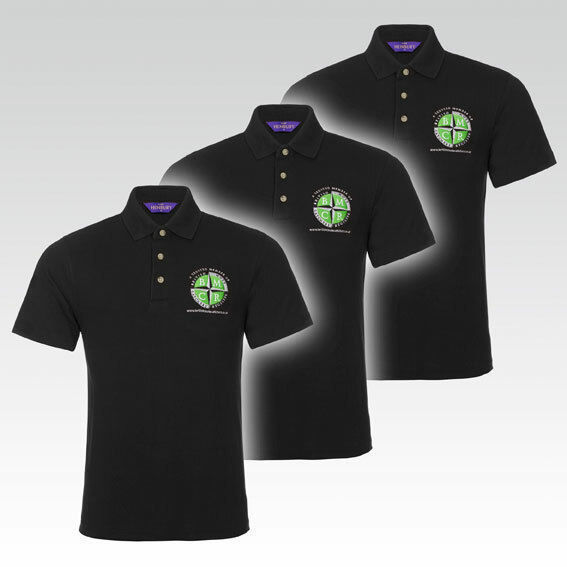 Save £8 by buying three polo shirts. Classic 3 button placket with plain horn buttons. Stand-up collar for increased shape retention. Side vents for ease of movement. Hemmed sleeves, locker patch. Worlwide Responsible Accredited Production (WRAP) certified production.